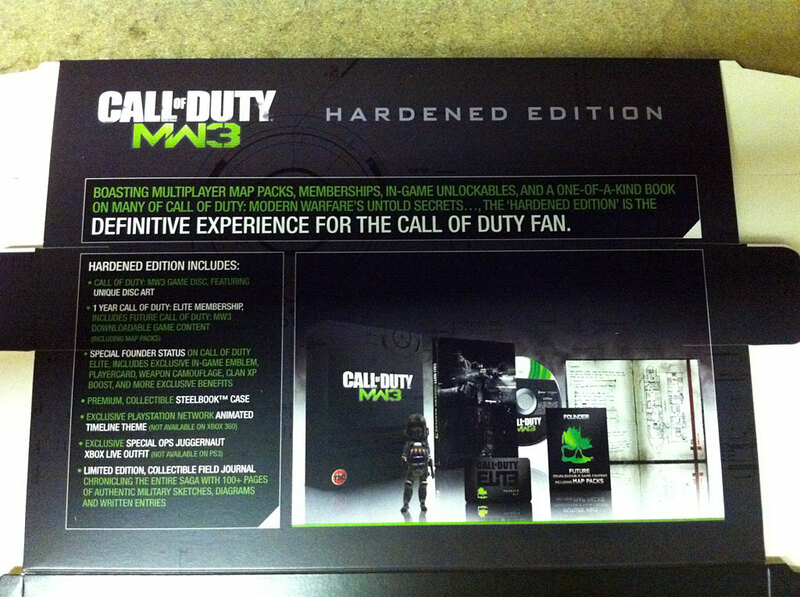 The premium “Hardened Edition” of upcoming shooter Call of Duty: Modern Warfare 3 will ship with a year of free membership to Call of Duty Elite, among other features, according to an anonymous source who provided a photo to Wired.com. Activision will release the highly anticipated Modern Warfare 3 , with new weapons based on input from real-life Delta Force operatives, on Nov. 8 for PC, Xbox 360, PlayStation 3, Wii and DS. The deluxe Hardened Edition package, which publisher Activision will unveil at its first Call of Duty XP convention this weekend in Los Angeles, will feature unique disc art, a collectible steel case and a 100-page “field journal” packed with Call of Duty sketches and diagrams. Premium membership to Call of Duty Elite gives players access to a treasure trove of statistics and social networking options as well as free downloadable content, like extra maps. Activision representatives declined to comment for this story. Call of Duty: Modern Warfare 3 game with unique disc art. One year of membership in Call of Duty Elite. “Founder status” on Elite with exclusive in-game emblem, player card, camouflage, clan XP boost and other exclusive benefits. 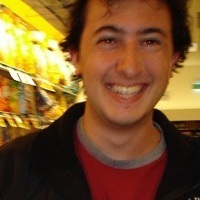 Follow @jasonschreier and @GameLife on Twitter.